In 2015, the 9 th generation heat sink (sunflower heat sink) is invented. In this case, the lifespan of our LED products is reaching 50000 hours. Samples can be ready in 3~5 days once payment received. 4. How long is your LED explosion proof lights guaranteed9 Answer: We provide 3 years warranty for our LED explosion proof lights. 5. Then your LED explosion proof lights would be very expensive9 Answer: They deserve high value. 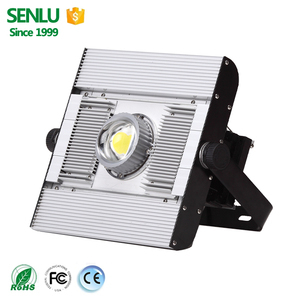 3 After-sales NIBBE guarantees the quality of LED explosion proof light for limit of three years. 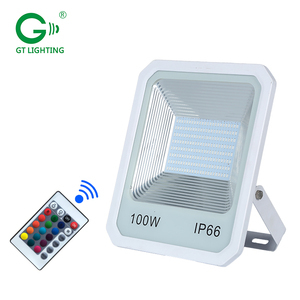 , Ltd is a company specialized in the research, development, manufacture, sales and services of LED outdoor lights and led power supplies. 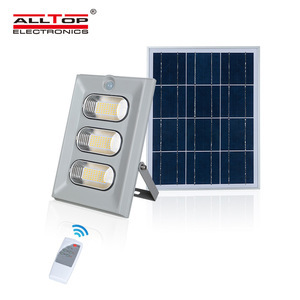 We have many years of experience in LED outdoor lighting, power supply solution and have successfully got many intellectual property rights related to LED street lights and flood lights. We can provide products with CE, TUV, RoHS and KC approvals and have exported them to many countries including the USA, Australia, Germany, the UK, Poland, Canada, Brazil, South Korea, Japan, Iran, Turkey and Syria. Clients would be put in the first place for consideration all the way. 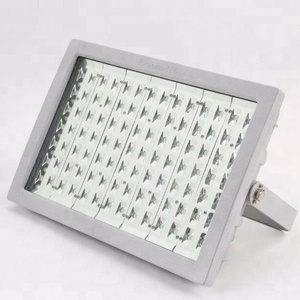 Q5.How to proceed an order for led light9 A: Firstly let us know your requirements or application. Please inform us formally before our production and confirm the design frsty based on our sample. 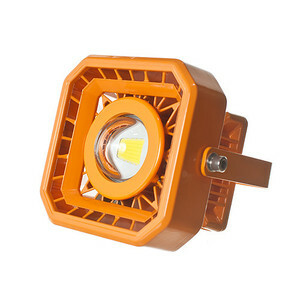 Alibaba.com offers 1,429 explosion proof led flood light outdoor products. About 67% of these are led flood lights, 1% are flood lights. 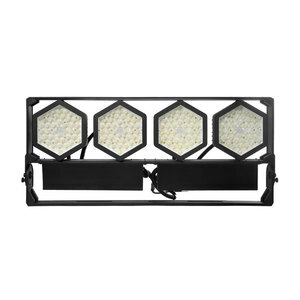 A wide variety of explosion proof led flood light outdoor options are available to you, such as ce, ccc, and bv. You can also choose from ip65, ip67, and ip44. As well as from aluminum, stainless steel, and aluminum alloy. 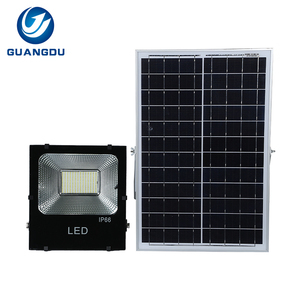 And whether explosion proof led flood light outdoor is cool white, warm white, or pure white. 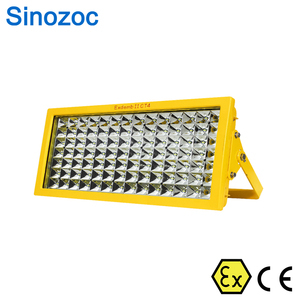 There are 1,355 explosion proof led flood light outdoor suppliers, mainly located in Asia. 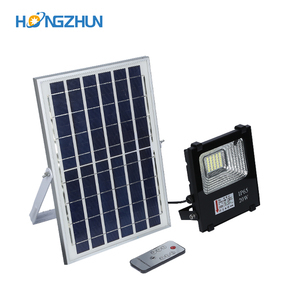 The top supplying countries are China (Mainland), Taiwan, and Turkey, which supply 99%, 1%, and 1% of explosion proof led flood light outdoor respectively. 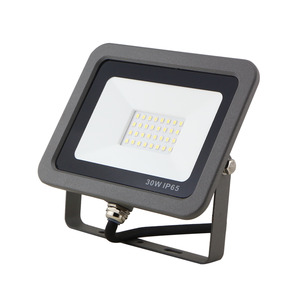 Explosion proof led flood light outdoor products are most popular in North America, Western Europe, and Domestic Market. You can ensure product safety by selecting from certified suppliers, including 480 with ISO9001, 264 with Other, and 66 with ISO14001 certification.